Emmaus College is a Catholic community of learners. The Emmaus journey seeks truth, wisdom and justice. As a community of hope and justice we celebrate God’s love and the dignity of each person. Walk with us and let Christ’s fire burn within us. Journey Seeing every human life as an on-going exploration and discovery. Welcoming Understanding that God might be encountered in each person whose path we cross. Community Promoting a faith based on the community’s openness to recognising God in the events of daily life. Hope Providing nurture and encouragement for those who struggle. Commitment Developing an environment where people are prepared to commit themselves to doing what God calls them to do. Enthusiasm Acting out the dictates of our hearts. Emmaus College stands for the liberation of Christ’s holy fire that burns within every disciple. 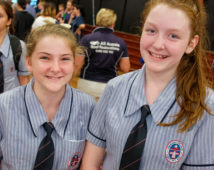 The educational mission of Emmaus College is to provide holistic, relevant, Catholic secondary education to students and families who seek its values. This mission is enacted through a wide variety of learning experiences which are enriching and founded on right relationships. The pastoral mission of Emmaus College is to be a community of care, which gives witness to the message of Jesus. This mission is enacted through pastoral support that provides care and encourages each person to accept responsibility for their choices and to live justly. The religious/spiritual mission of Emmaus College is to have a clear Catholic identity that is open and inclusive. As part of a wider faith tradition, this mission is enacted through the provision of opportunities for spiritual growth of the community and all its members. Our motto draws inspiration from the theme of journey that is woven into the fabric of our College’s life. The journey of discovery, enlightenment and commitment made by the disciples on the road to Emmaus can be repeated in all our lives. Our pre-eminent belief is that the person and teachings of Jesus can give direction, strength and joy to all of us in our journey of life. Christ’s role as “light of the world” and the capacity of learning to enlighten our lives are called upon to illuminate the journey. The influences of the mottos of Marian/St Stanislaus College, “Let Your Light Shine to the Glory of God” and Emmaus Senior College, “Way, Truth, Life” are apparent. Mountain: a local touch, the Berserkers. The badge was designed by Mr Noel Brady, a former staff member. 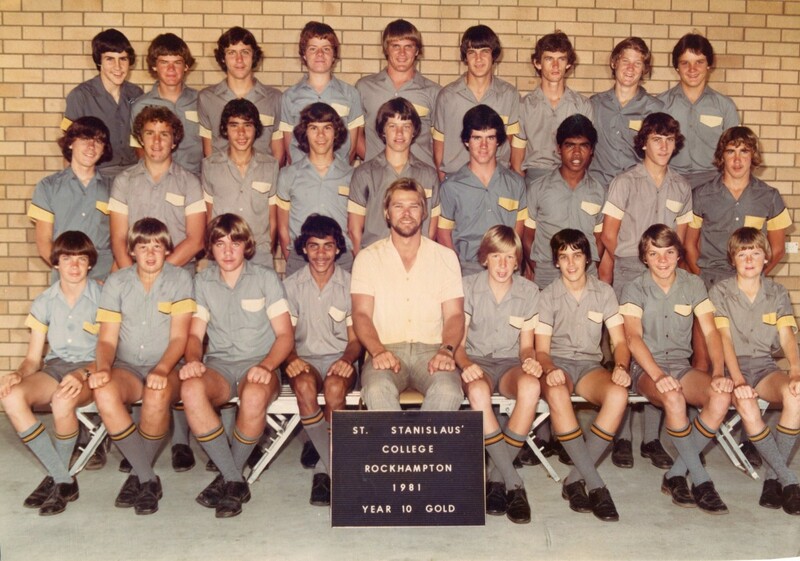 St Stanislaus College, founded by the Christian Brothers as a boys’ school, opened in 1958 on a site in Main Street where Emmaus College now stands. 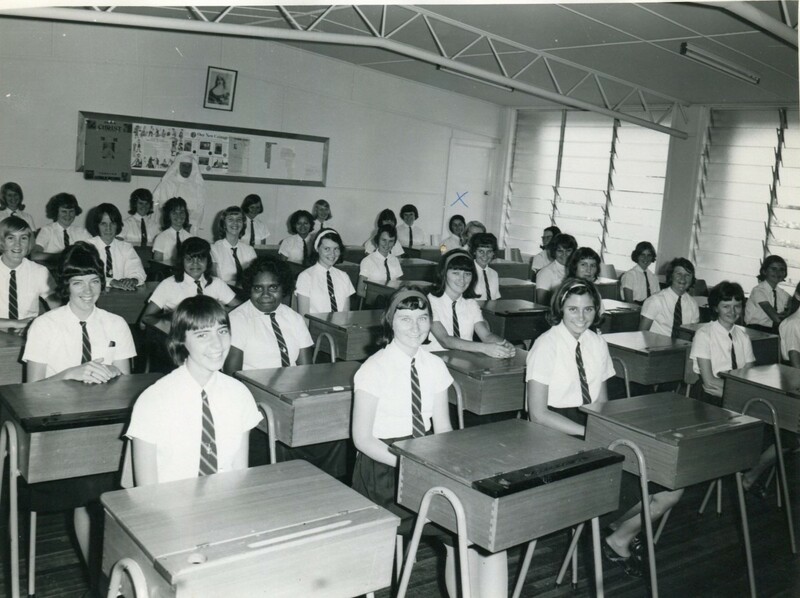 The Sisters of Mercy pioneered secondary education for girls in North Rockhampton by introducing a secondary section to St Mary’s school in 1961. 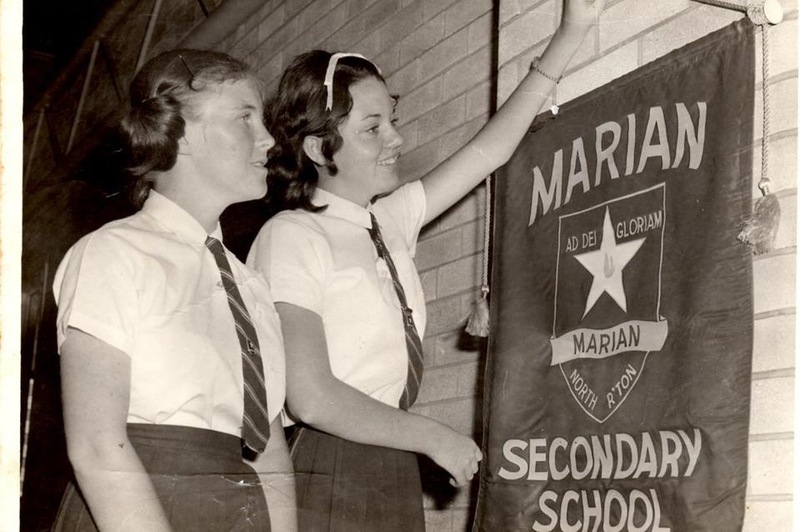 In 1964, junior secondary education for girls in North Rockhampton was transferred to Marian Secondary School for Girls, a school founded by Mary MacKillop’s order – the Sisters of St Joseph. 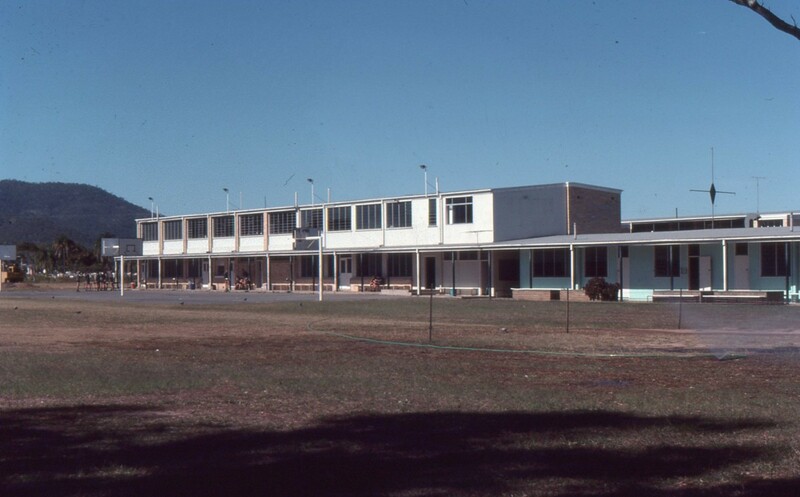 This school commenced on the current Yaamba Road site. 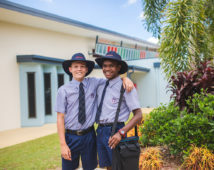 St Stanislaus College expanded its junior secondary education to the Yaamba Road site, with its primary department continuing to operate on the Main Street site. 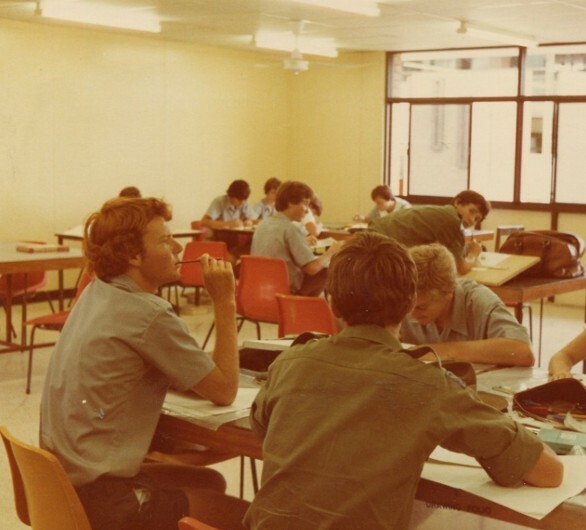 Emmaus (Senior) College was established on the Main Street site in 1983 as a Year 11 and 12 co-educational college. 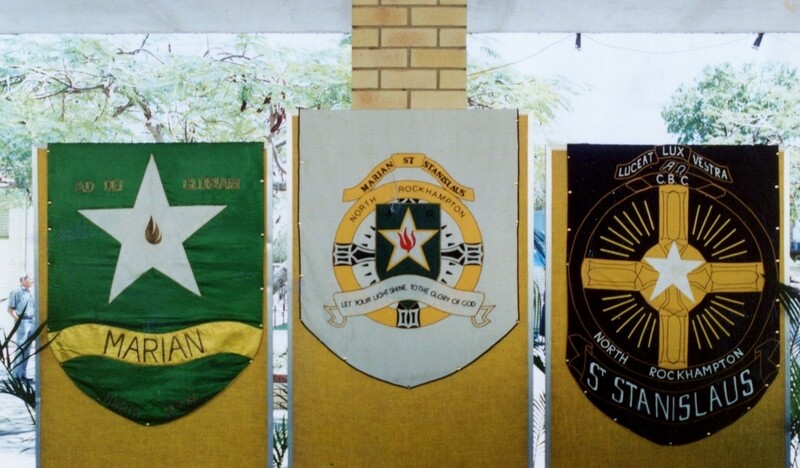 The decision to unite the two junior secondary colleges, St Stanislaus College and Marian Secondary School for Girls, was ultimately carried out in 1985. 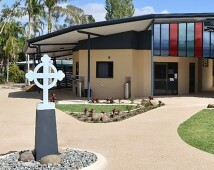 The new college, Marian/St Stanislaus College, provided co-educational junior secondary education. 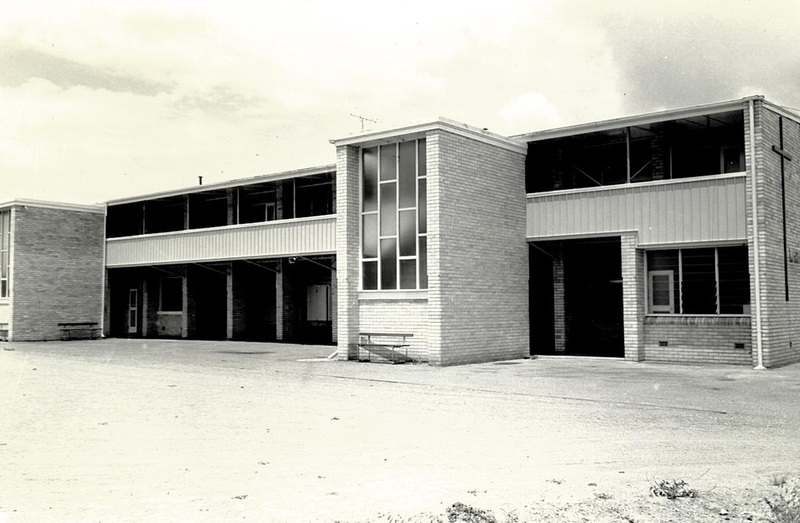 Both Marian/St Stanislaus College and the original Emmaus (Senior) College ceased operation in December, 1992. 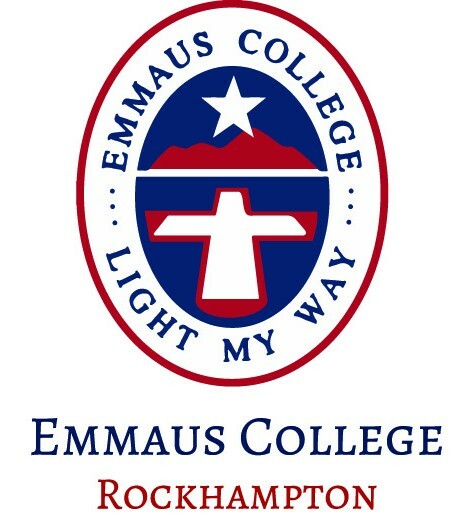 The current Emmaus College, a 7-12 school, was established in 1993. 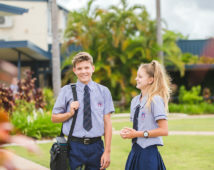 Emmaus College strives to build upon the values and traditions of its predecessor college to provide quality Catholic education in Rockhampton. 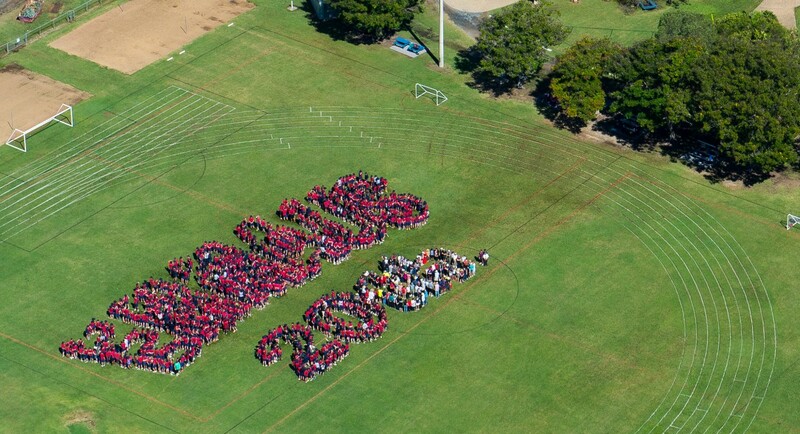 In 2013, Emmaus celebrated 20 years of existence.